Many documents and electronic media collected in Afghanistan land on the shelves of a unit in the F.B.I. 's counterterrorism division. The materials, which are stored in federal facilities in Northern Virginia and at F.B.I. Headquarters in Washington, have been a vexing problem for the agency. American officials have long wanted to exploit the materials but lacked the resources as the F.B.I. has focused on other pressing terrorism investigations over the years. 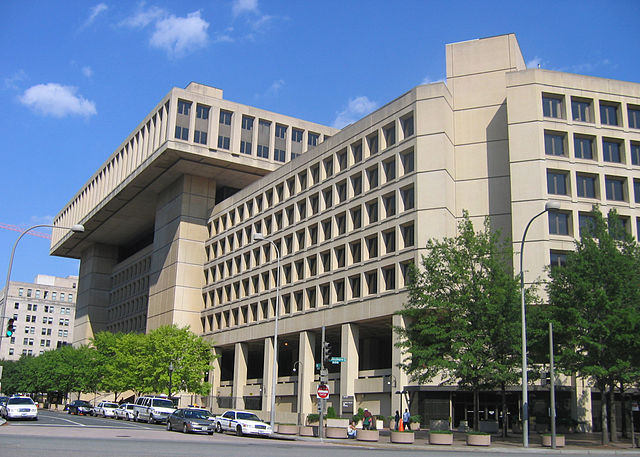 Maybe if the FBI spent less time and money dining with journalists to leak grand jury information about insider trading investigations, wiretapping phone calls between money managers and their spouses, wiretapping Trump campaign volunteers, or pursuing bogus insider trading cases, it would have more "resources" to devote to counterterrorism.